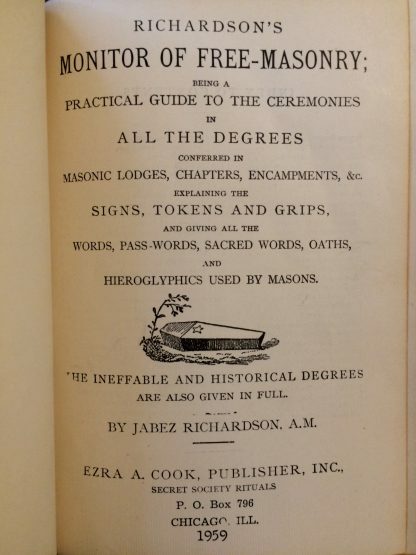 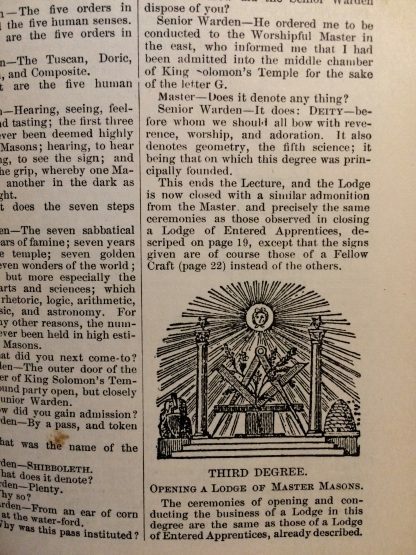 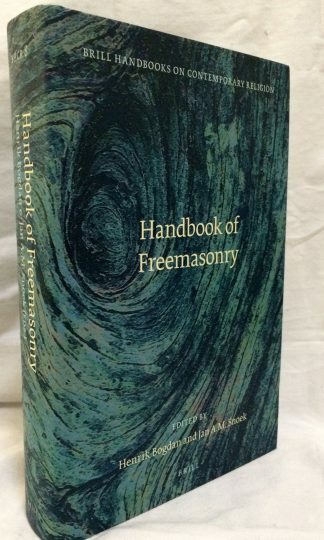 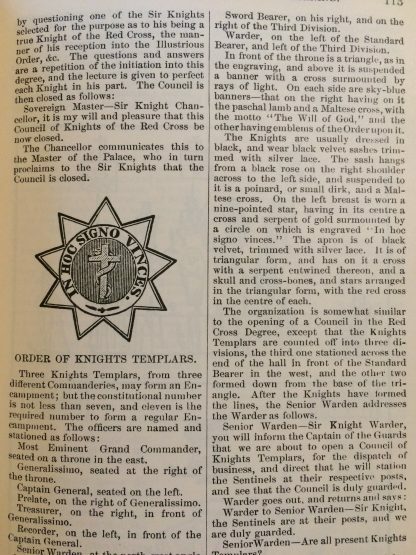 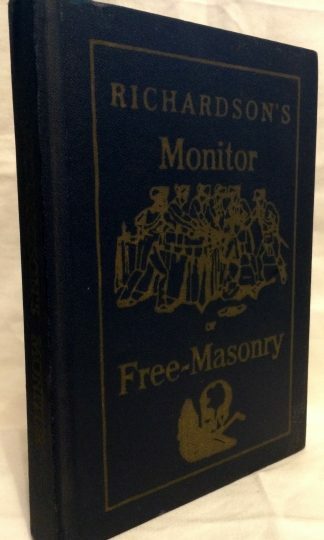 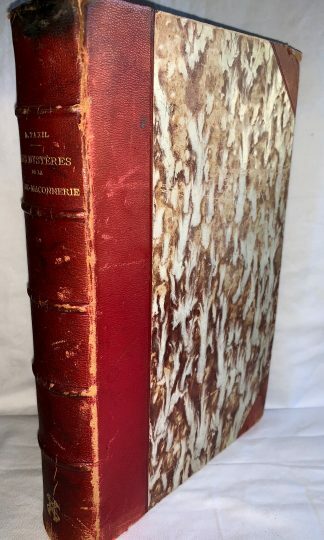 Richardson’s Monitor of Free-Masonry Being a Practical Guide to The Ceremonies in All the Degrees Conferred in Masonic Lodges, Chapters, Encampments, etc. 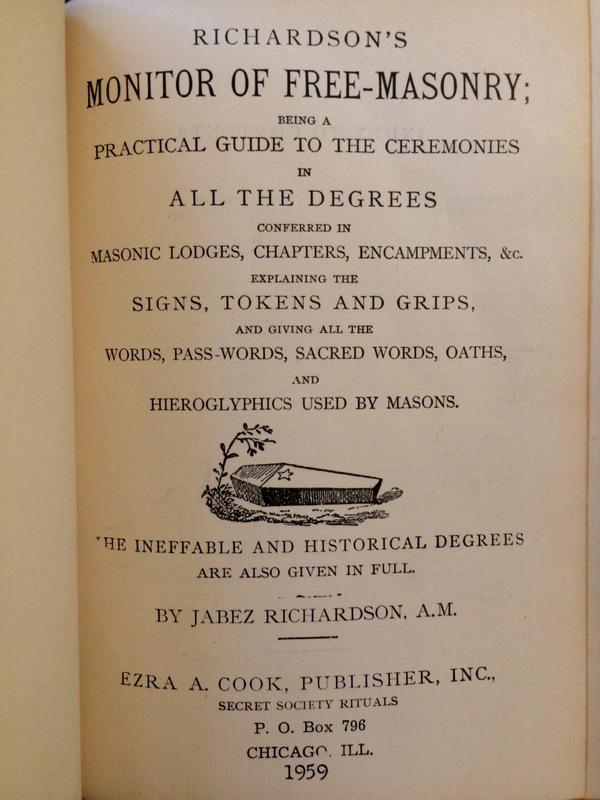 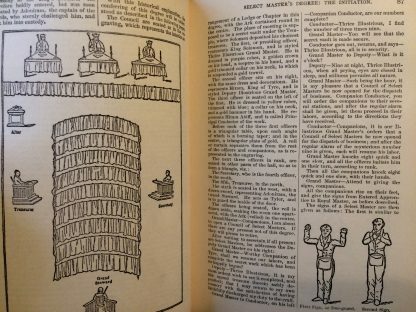 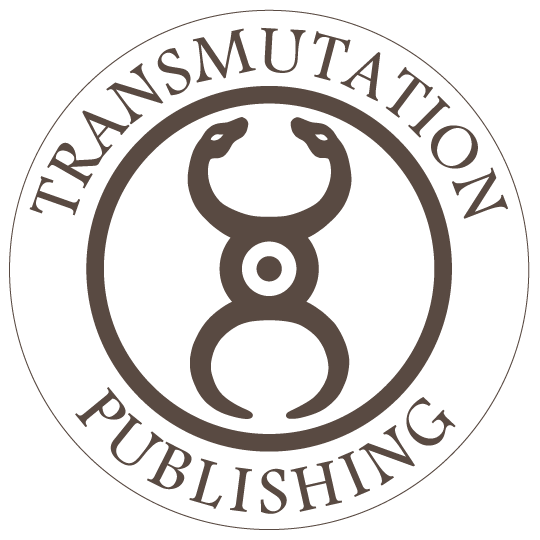 Explaining the Signs, Tokens and Grips, and Giving All the Words, Pass Words, Sacred Words, Oaths, and Hieroglyphs Used by Masons, published in 1959. 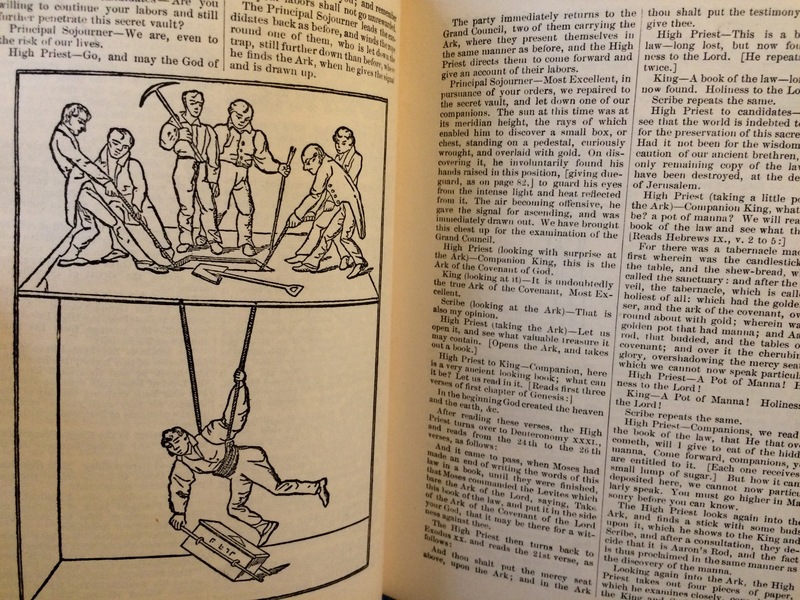 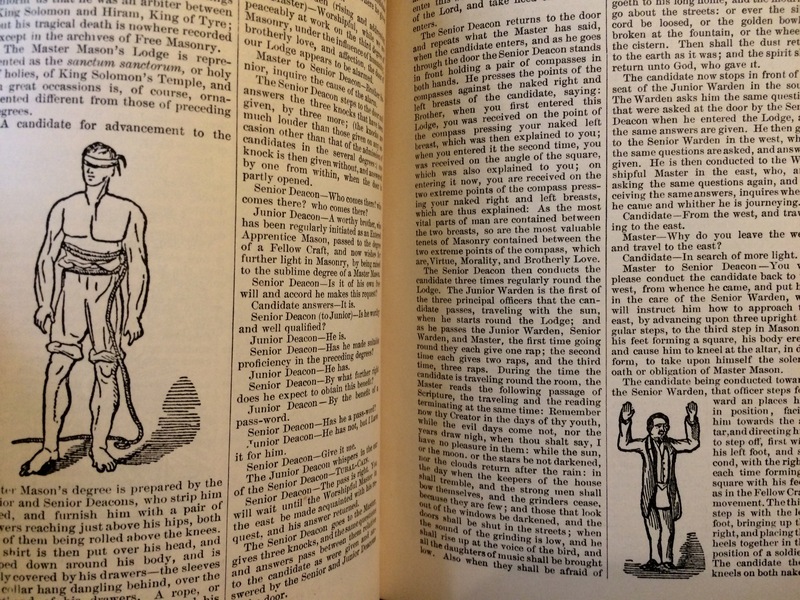 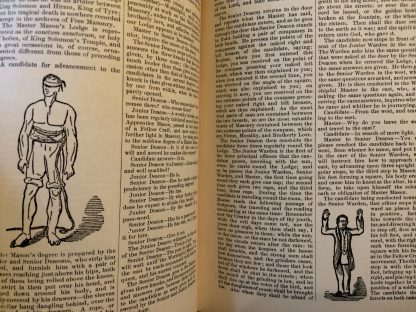 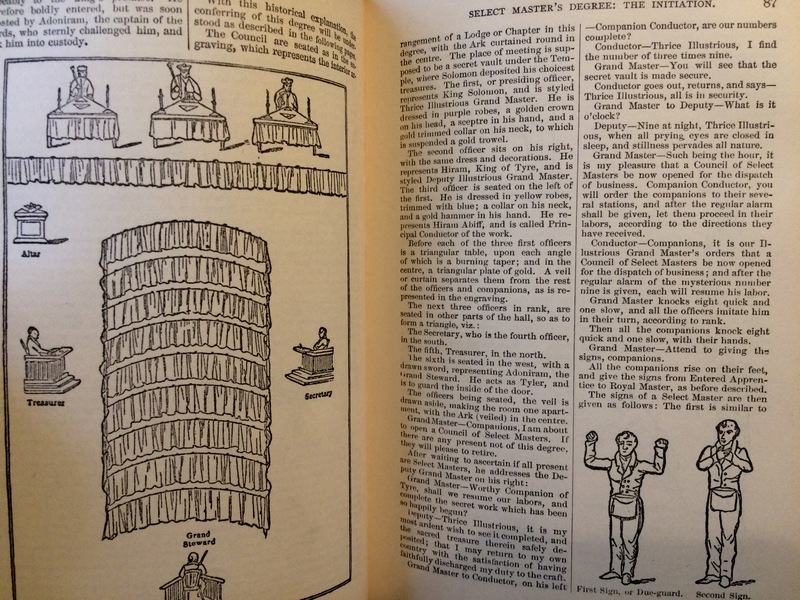 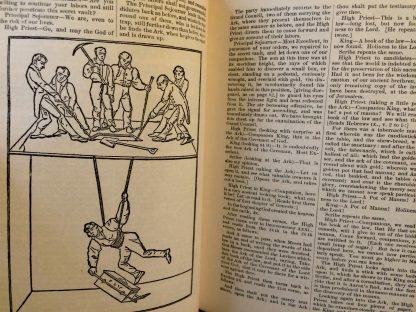 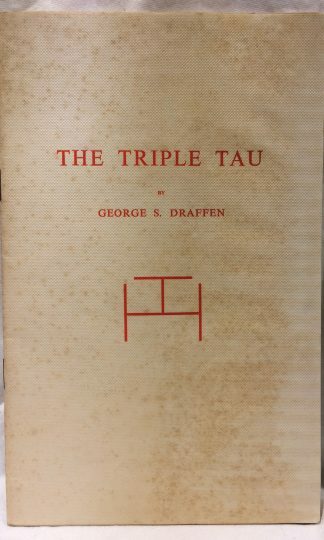 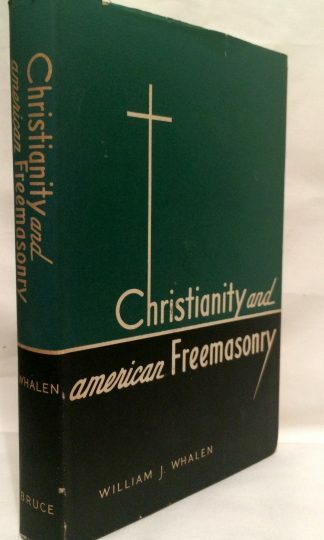 An early expose of freemasonry illustrated with drawings of grips, ceremonies, symbols, etc. 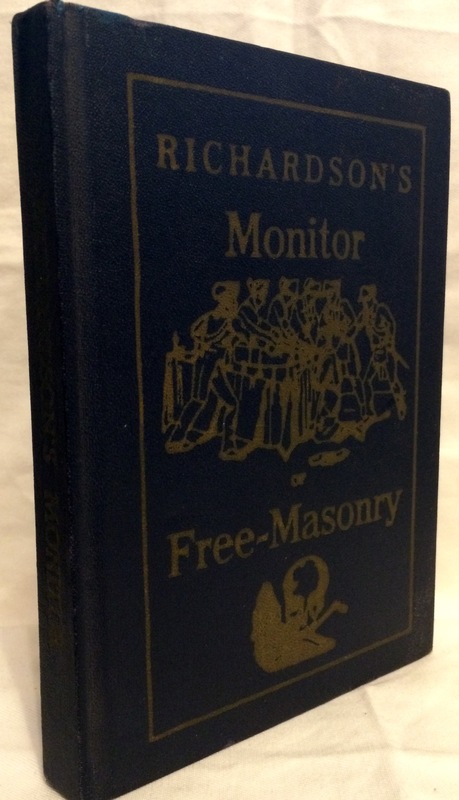 Bound hardcover with light shelfwear.